a medical power of attorney, to name someone to make sure your health care wishes are honored. Texas residents may also want to consider probate-avoidance. Although Texas probate is simple compared to that of many other states, many people prefer to avoid probate court proceedings altogether, saving their families money and hassle. But to avoid probate, you’ll need do some planning ahead of time; if you don’t, your family may have to conduct a probate court proceeding, to get authority to transfer your assets to the people who inherit them. Probate can be easily avoided with a living trust or other methods. 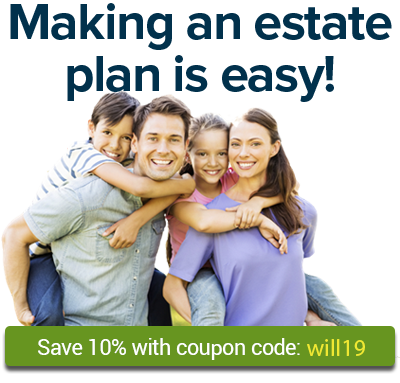 The articles below cover the basics of Texas estate planning issues. Learn the rules about who can be your executor in Texas. Texas's ABLE program will be available soon. In the meantime, you could enroll in another state's program. Know what a Texas living trust can do for you. If you die without a will in Texas, your assets will go to your closest relatives under state intestate succession laws. Texas doesn't yet offer a POLST form, but here's how you can get many of the same benefits. Texas is known (among lawyers, at least) for simple, efficient probate. Texas offers some probate shortcuts for "small estates." These procedures make it easier for survivors to transfer property left by a person who has died. This set of instructions is for use with Nolo's transfer-on-death deed form for Texas. If you are interested in holding a home funeral for a loved one who has died, you’ll need to be aware of the laws that apply. Here is an overview of the rules that govern home funerals in Texas. About half the states, including Texas, have never officially considered adopting a death with dignity law. However, citizen groups are actively working to legalize aid in dying in Texas. To be part of the solution to the ongoing need in Texas for donated organs and tissues, take the following steps to become a donor after your death.